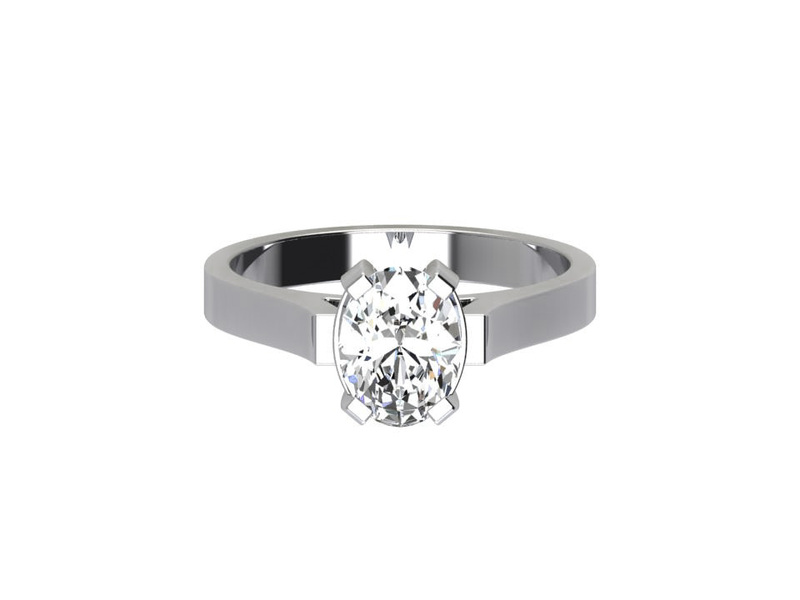 Solitaire ring set with a 0.70 carat oval cut diamond in a four claw setting. 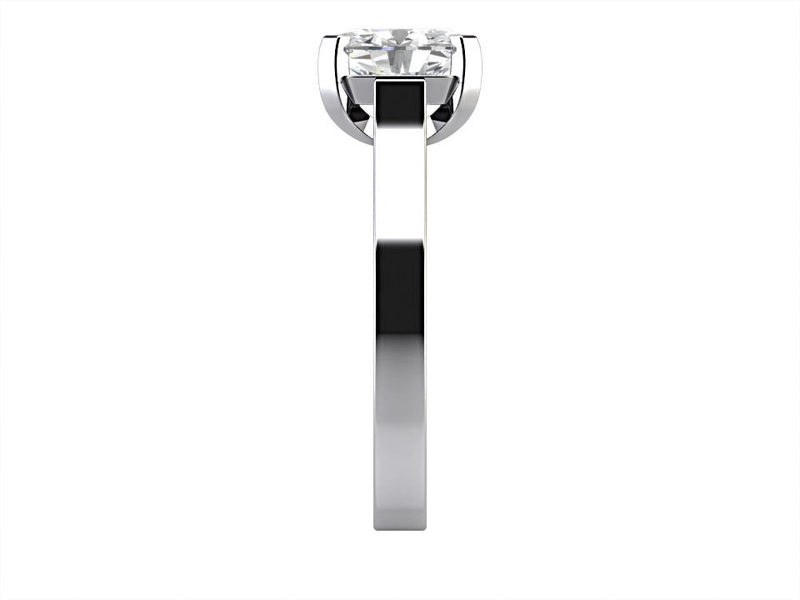 This ring is set in 18k white gold but is available in all precious metals. 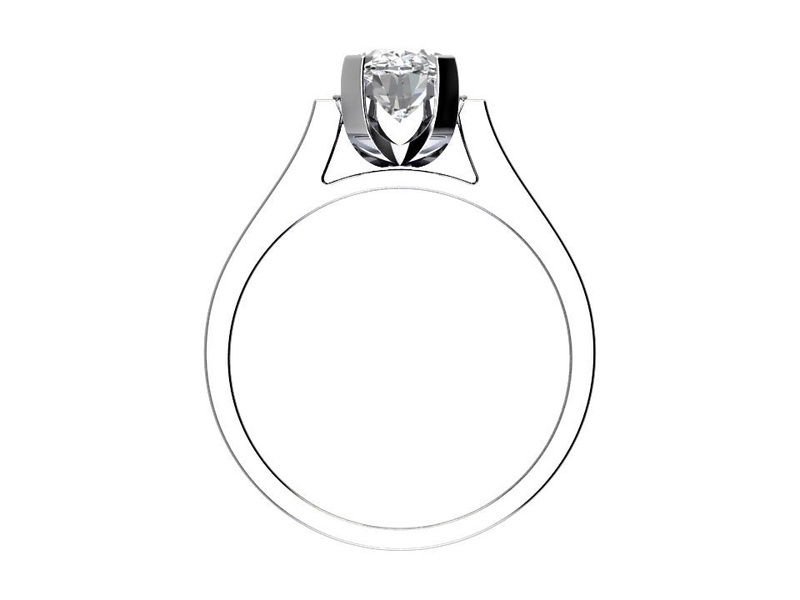 The certified centre diamond is F colour with Vs clarity.